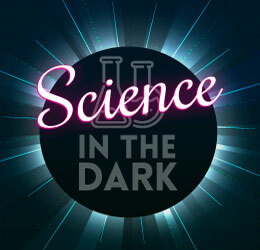 Explore the many properties of light on Saturday, April 13th with Science In the Dark. Activities kick off at Noon and include long exposure photography, light diffraction, and a special glow show in the MSC Theater. All activities are free with admission. 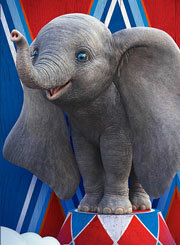 Our all new, digital projection, surround sound IMAX experience features a Disney classic re-imagined by Tim Burton when Dumbo takes to the screen beginning March 28. The all new, live action Dumbo expands on the beloved classic where differences are celebrated, family is cherished, and dreams take flight. And be sure to catch Shazam! after that, premiering April 4. Billy Batson is a streetwise 14-year-old who can magically transform into the adult superhero Shazam simply by shouting out one word. 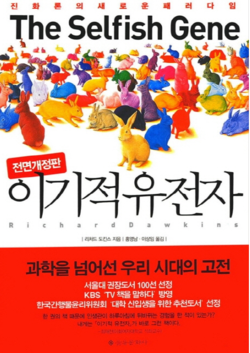 Check the posted schedule for showtimes. 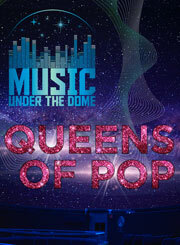 Get your tickets now for the next Music Under The Dome Event. The planetarium dome is transformed into an immersive experience featuring cool graphics, special effects, and lights pulsing to the beat of your favorite tunes. The next event is On April 26 and features the music of the Queens of Pop including Beyonce, Britney, and more. And there’s adult beverages! This event will sell out. 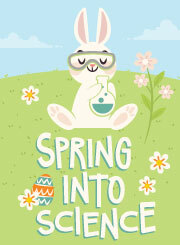 Spring is on the horizon and that means a return to seven day a week operation for the Maryland Science Center. Beginning April 1, the Science Center will be open every day of the week with a full schedule of planetarium shows, IMAX documentaries and feature films, live science and pop up activities throughout the building. Check the posted schedule on the day you plant to visit to see what’s happening. 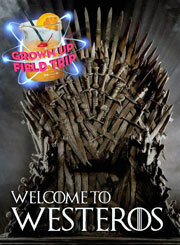 Join forces at our Grown Up Field Trip—Welcome to Westeros—on April 5. 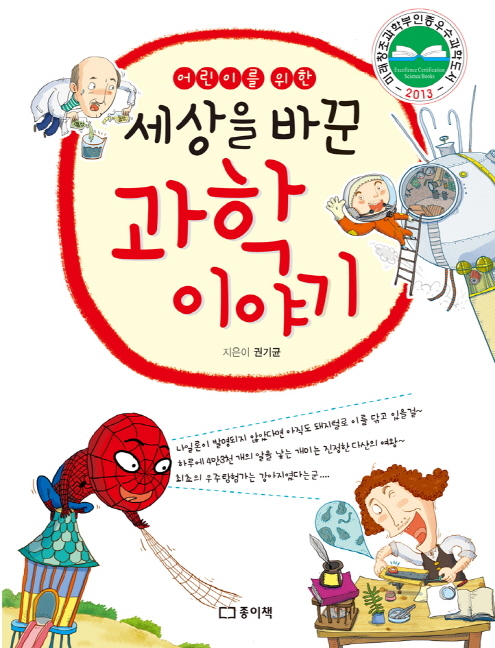 Why should the kids have all the fun? Grab some friends and enjoy live science demonstrations, hands on activities and exploration all with a Winter is coming theme. Plus, there’s beer, wine, and cocktails to help ward off the cold and the coming storm. Advance purchase required. April’s monthly theme is Spring! 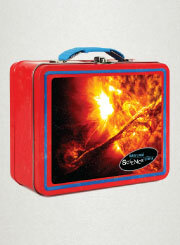 This is the perfect time of year to explore seasonal science and conduct experiments. Each month MSC’s Education Staff picks a different topic to explore. 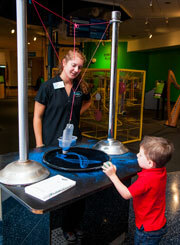 Every weekend features a host of themed demonstrations, experiments, and hands-on activities related to the topic. Spring has sprung. You don’t have to be a scientist or a physicist! 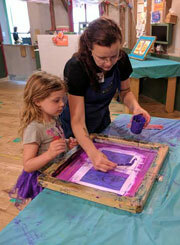 If you love to learn and you care about the way we inspire tomorrow’s scientists today—you should consider becoming a Science Center volunteer! 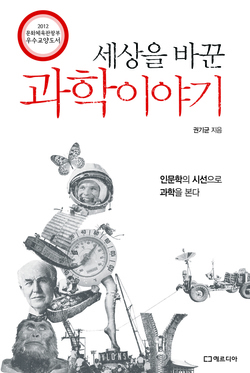 Join us as we inspire and prepare the next generation of great scientific minds! MSC’s popular lecture series welcomes April with a talk by Ann Darrin from JHU’s Applied Physics Lab on April 12 at Noon. The lecture takes a look at extreme engineering and the crafts currently journeying through space to look at our star—The Sun. Ann Darrin is the Managing Executive for the Space Exploration Sector helping us understand space weather, chase asteroids, and how to live with our very own Star. The lecture is free and takes place on Level Three in the MSC Theater. 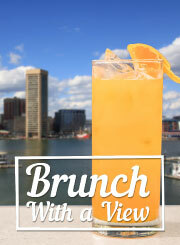 That’s right, our rooftop Sunday brunches returns for the season on Sunday, April 28. Enjoy chef-prepared breakfast items and unlimited Mimosas and Bloody Marys while taking in the view from our rooftop perch four stories above the waterfront. The venue is tented and carpeted. May Brunch date as are posted as well, June dates to follow. Tickets for these events sell fast—reserve your table today. © Maryland Science Center. All Rights Reserved.